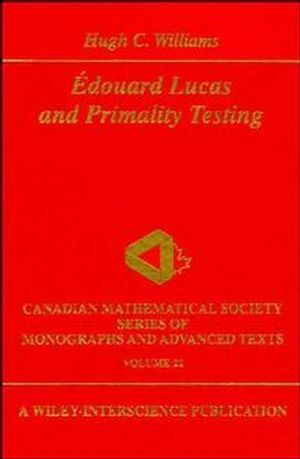 Describes the development and extension of fundamental idea of Edouard Lucas, a French mathematician and mathematical recreationist, that is still used today in the verification of the largest primes. Hugh Cowie Williams is a Canadian mathematician. He deals with number theory and cryptography. The Influence of the Computer.